In the early morning hours of Good Friday, Jesus was arrested. This is also when Judas betrayed Jesus by a kiss, the sign he arranged with those who bribed him to let them know which man was Jesus. 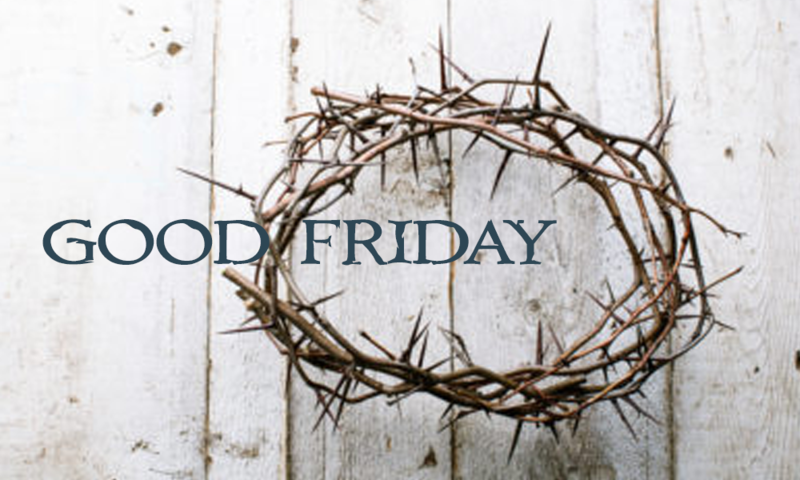 Jesus stood trial where He was brutally whipped, beaten, spat upon and a crown of thorns was forced onto His head. He was made to carry His own cross up the hill where He was nailed to it. Late in the day, Jesus died. He was removed from the cross, wrapped in cloths and buried in a nearby tomb.